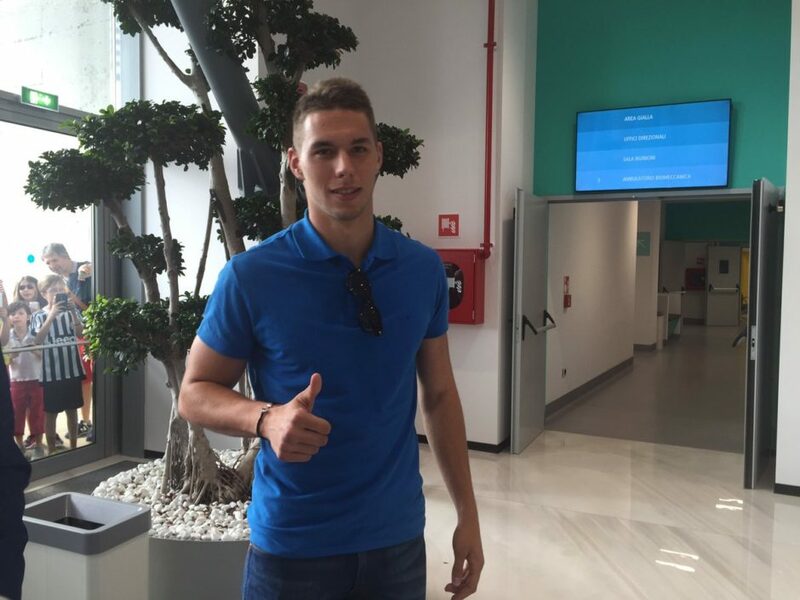 Marko Pjaca has arrived in Turin for his medical and will sign his Juventus contract later today. The Croatian winger played his last game for Dinamo Zagreb last night, scoring two goals and creating a third in their 3-2 Champions League qualifier against Vardar. 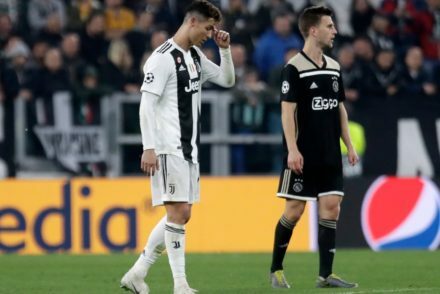 He later posted an emotional farewell to the clubs supporters, declaring ‘I leave the club I love for one of the biggest clubs in the world’. Pjaca is expected to cost Juventus €23m, paid over two years. 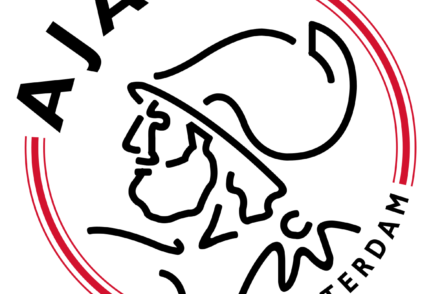 A press conference is expected to take place tomorrow where he’ll be presented to the media.